Animal Collective member Panda Bear has announced details of new solo album ‘Panda Bear Meets The Grim Reaper’. 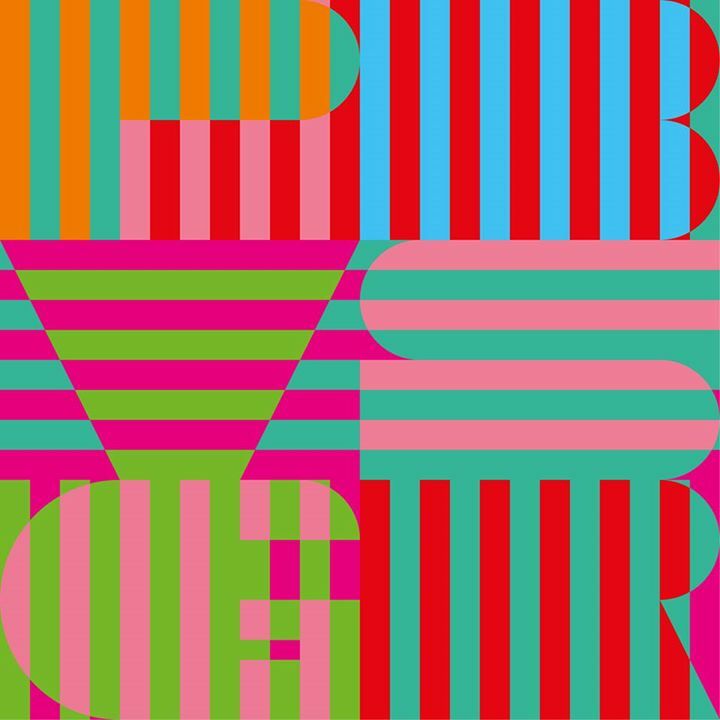 ‘Panda Bear Meets The Grim Reaper’ will be released on 1.13.15 and is Panda Bear’s follow-up to his 2011 album ‘Tomboy.’ The “Mr Noah” single also features on a four-track EP which is available to stream on Spotify ahead of the full album release. Check out the video for “Mr Noah” and tracklist below.